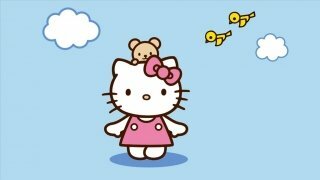 Hello Kitty is the popular Japanese character that represents the company Sanrio. This likeable kitten is known all over the world: merchandising, animation series, video games... You can even make the most of her company on your computer thanks to Hello Kitty Wallpaper. The character was designed by Yuko Shimizu in 1974. Since then, this adorable cat can be found almost everywhere. 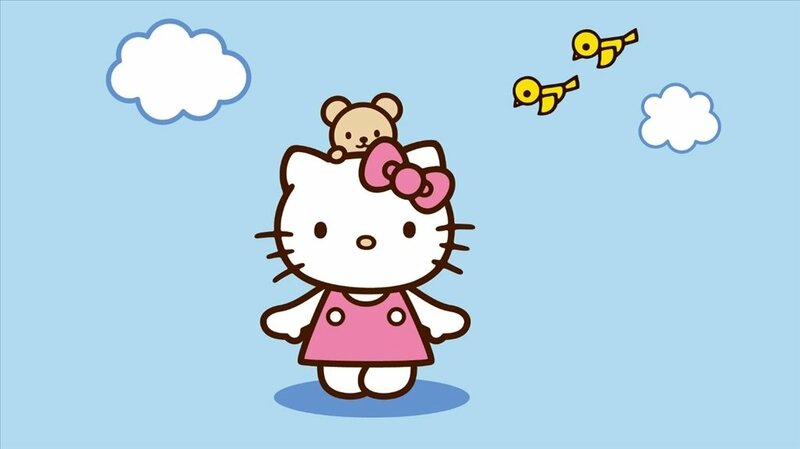 The brand in question has several production lines in which Hello Kitty is their main claim. There is even a theme park, Sanrio Puroland, completely dedicated to Hello Kitty. Thanks to this Hello Kitty Wallpaper for Windows you can decorate your workspace with an image of your favorite character. Transform the desktop of your PC into part of the Hello Kitty world. 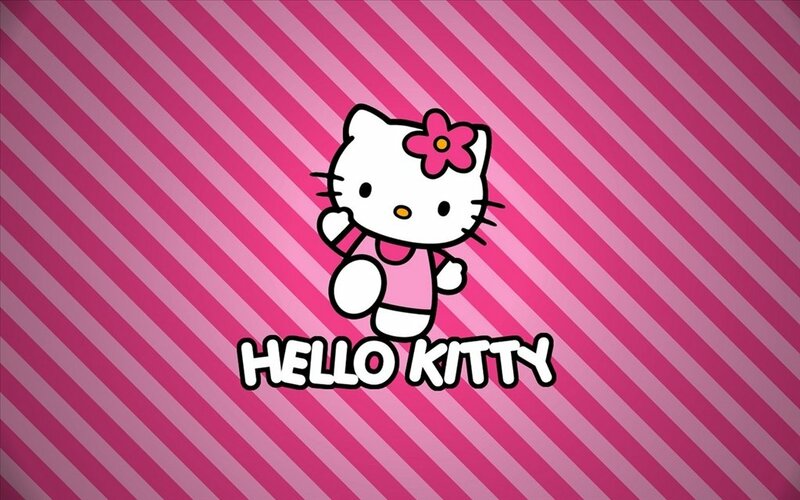 Download Hello Kitty Wallpaper for free and become part of the Hello Kitty universe.